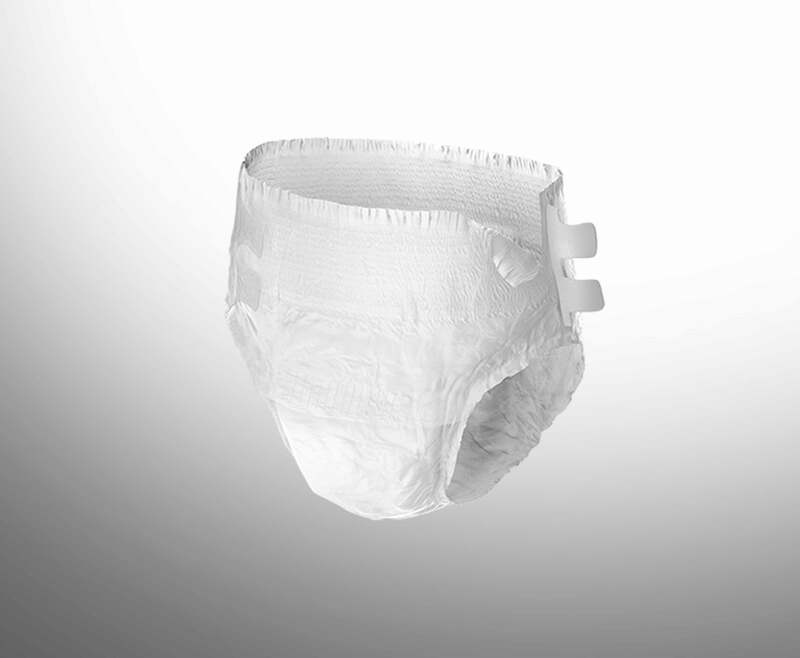 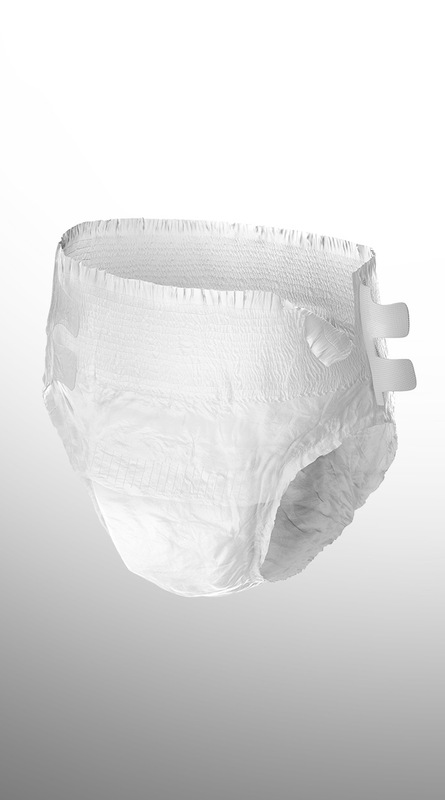 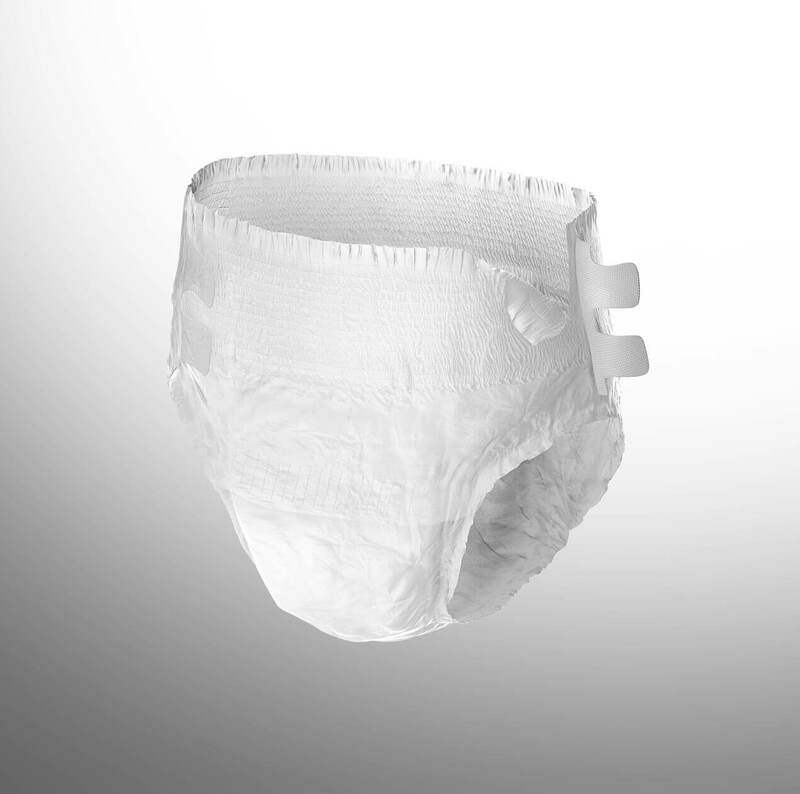 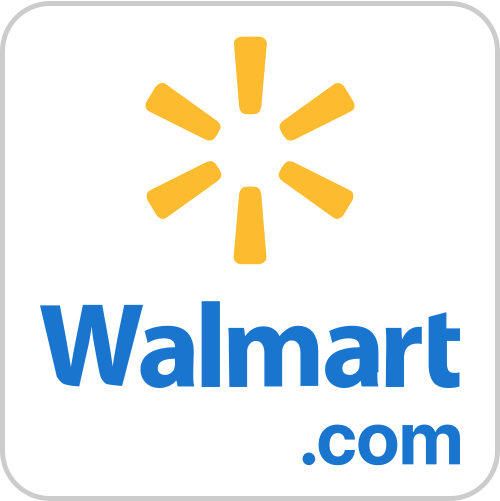 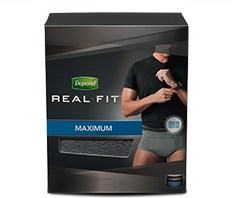 This absorbent underwear features maximum absorbency, four Velcro® tabs for easy adjusting, and perforated sides for easy removal. 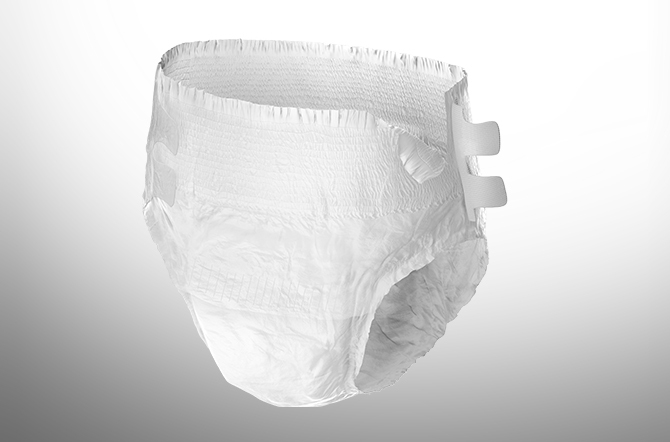 It fits and all features through out use on each one. 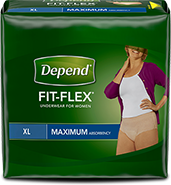 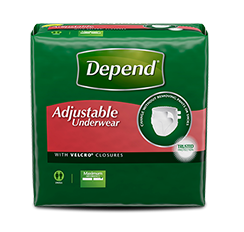 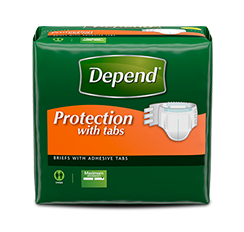 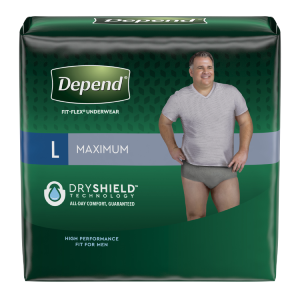 Depend Adjustable Underwear were very comfortable and the tabs allow adjusting the fit to my needs.